By far the major request the Missouri Family Policy Council receives at any time is for voter guide information prior to statewide primary and general elections. Because we are a non-profit 501(c)3 organization, we are prohibited by law from engaging in any form of partisan activity. IRS regulations limit the types of voter guides that a non-profit organization can distribute. Those guides cannot reflect agreement with the views of any particular candidate. 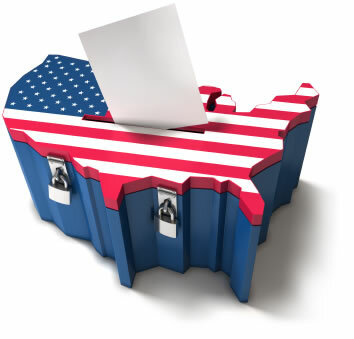 For example, such voter guides cannot grade candidates with a rating of A to F. Answers to surveys mailed to candidates must include a broad spectrum of issues that are not confined to the specific public policy concerns of a non-profit organization. The Missouri Family Policy Council does not possess the staff or resources to prepare a comprehensive voter guide each election cycle. Documenting the voting records and compiling survey results from federal and statewide candidates and 180 different races for the Missouri Legislature is a massive task. This voter guide covers candidates for U.S. Congress in Missouri and for the statewide races for U.S. Senate and State Auditor. It includes information on the ratings of the voting records of incumbents given by various liberal and conservative organizations. It shows notable donations made to the candidates by various groups and individuals, and donations made by the candidates themselves to other campaign committees. 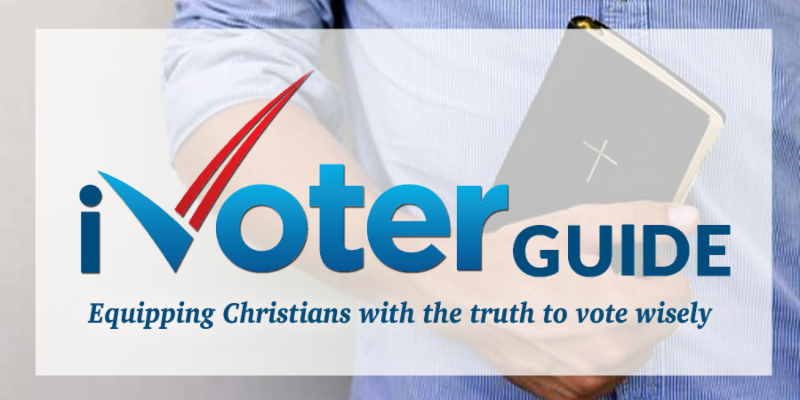 The iVoterGuide lists any endorsements of the candidates that have become publicly available. It also includes the answers candidates provided to a number of issue-related questions, as well as opportunities to share their political philosophy and public policy viewpoints. It should be noted that many candidates choose not to respond to voter guide surveys. Many do not wish to have to state their views on controversial issues in a specific fashion. Others do not wish to be held to these positions upon election or re-election to office. This leaves groups like iVoterGuide with insufficient information to fully evaluate every candidate. 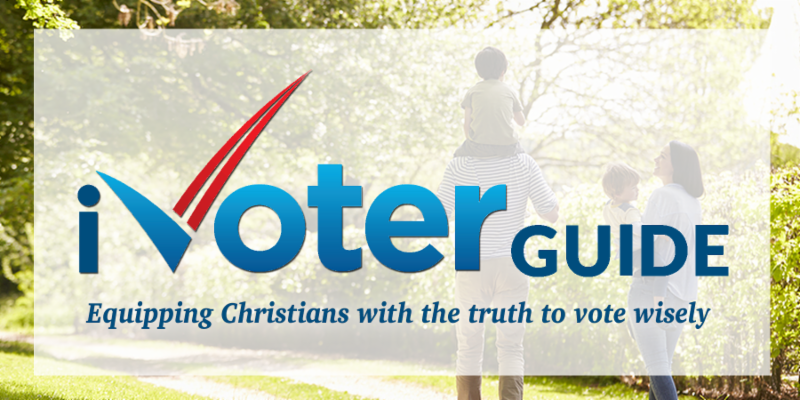 While iVoterGuide is a helpful resource, we would encourage you not to limit your decision-making on voting to this voter guide. We strongly suggest you do your own research as well, which is much more achievable in this day and age of internet access and electronic media. 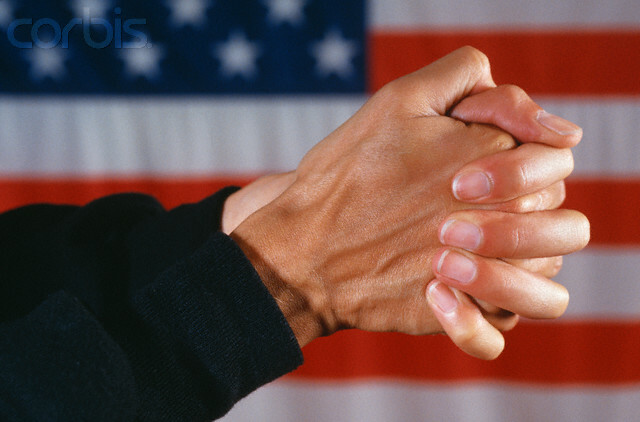 Most of all, we urge you to pray and follow God's leading in determining how to cast your ballot. We hope you choose to vote in the Missouri primary election on Tuesday, August 7th. We commend you for seeking to cast your ballot in a conscientious manner so that we may have leaders in public office who are men and women of integrity who will be faithful to the public trust.